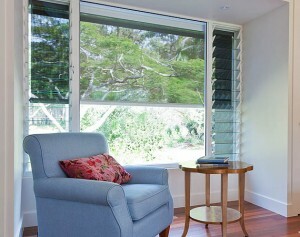 External blinds offer a smart and stylish solution for controlling external heat and light in any building. We offer a complete range of external blinds including sunscreen mesh, canvas and clear PVC in custom made sizes for any project. 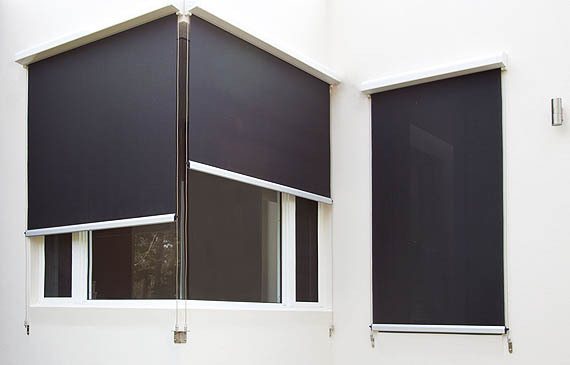 Each blind can be manufactured with a range of options such as; tie down straps, flush mount fitting, side channels, stainless steel side guide cables, cassette head box’s or side tracks. For added convenience, each system can be either manually operated or motorized with the option of fully automated sun and wind sensors.